Every December brings a close to a year. This is when you start reflecting back on the years past. 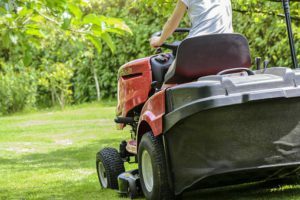 For me, it was a good year for lawn services at least where I reside. As it is throughout your life you meet great people and that I did. I felt like a customer appreciation post was warranted. Not only did I enjoy being of service to everyone I really appreciate how kind you were to me and how patient you were when I had to break schedule due to weather. Many of you with pets respected the fact that I had to work in the yard. And that means a lot. The commercial accounts I had I appreciate the fact that you had faith that a one-man operation could keep your area looking good for business. 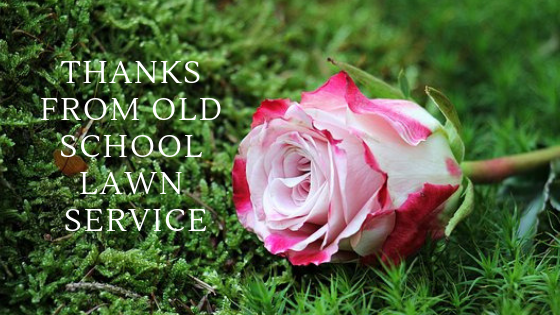 After all, it is my job to make sure everyone can feel good about their lawn. I hope that my efforts deemed acceptable to everyone. I hope everyone has a terrific rest of the year and I look forward to serving you and any newcomers in the year 2019. 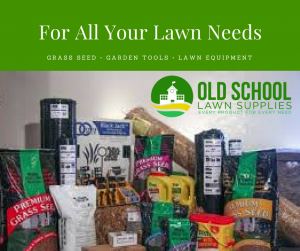 In case some of you did not know, we do provide a means for you to get your lawn supplies, furnishings, gardening tools & equipment through our online store. Stop in and visit anytime. Click the link below. Thanks and feel free to leave any comments & questions below. I will respond to them all. Is It Too Late For Winterizer Fetilizer?